Tunis – Tunisian President Beji Caid Essebsi announced on Sunday the formation of a committee for reviewing constitutional reforms related to freedoms and equality, which will push for establishing gender equality in inheritance. “The state is obliged to achieve full equality between women and men and to ensure equal opportunities for all responsibilities, as stipulated in Article 46 of the national constitution,” Essebsi said in a speech at the Carthage Presidential Palace on the occasion of National Women’s Day. 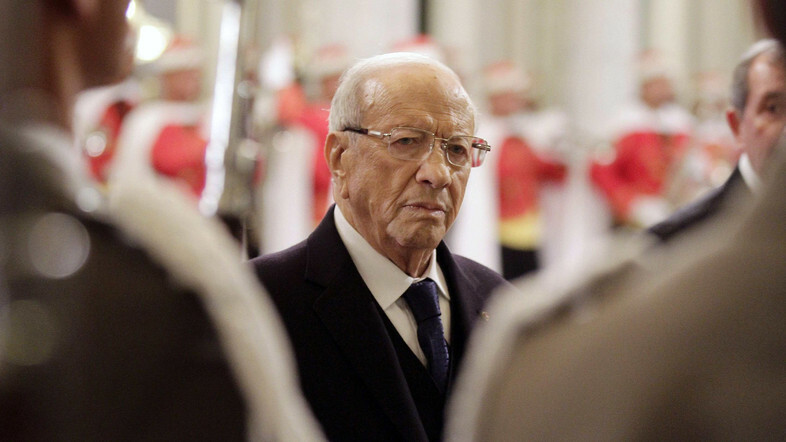 Essebsi pledged to find a form that doesn’t conflict with public opinion. Today in Tunisia, inheritance regulations are being gradually amended to achieve the goal of full equality between men and women. The Tunisian president also pointed out that the parliament includes 75 female lawmakers out of the overall 217 members. Women in Tunisia represent 60 percent of the overall medical workforce, 35 percent of engineering, 41 percent of the judiciary, 43 percent of legal staff and 60 percent in higher education, said the president. He added that a civil society is founded on hardworking women.